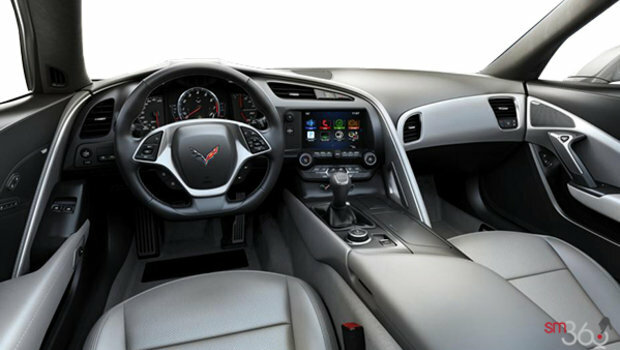 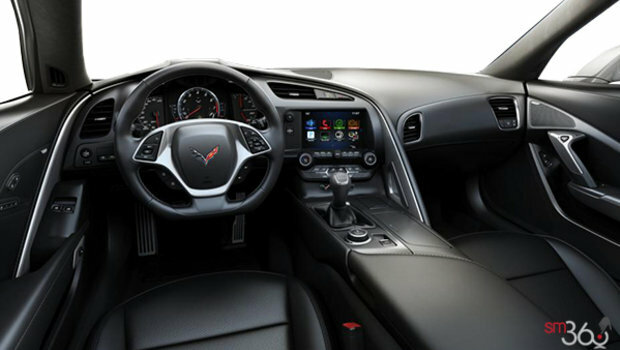 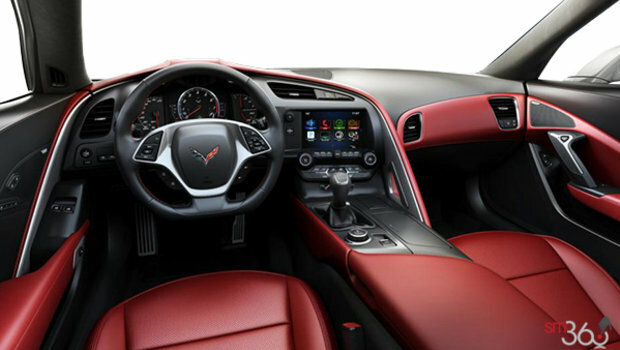 You’ll want to change your route to feature winding roads behind the wheel of this precision sports car. 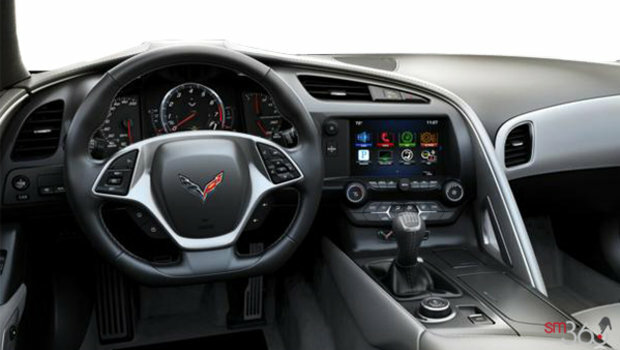 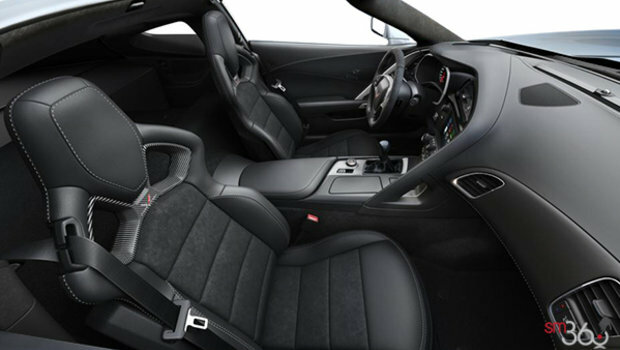 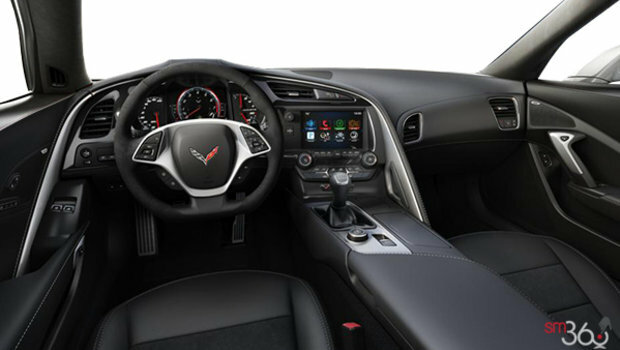 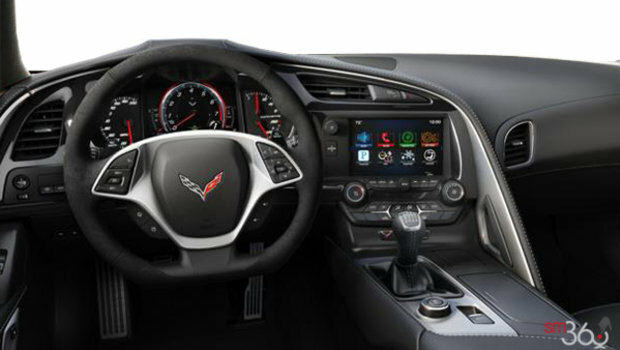 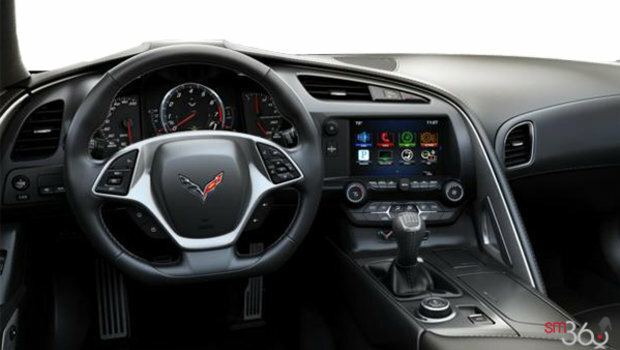 A 6.2L V8 engine can take you to 96 km/h (60 mph) in as little as 3.7 seconds2, while its driver-focused cockpit will make you feel close to the road. 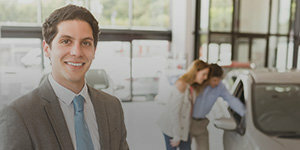 Your commute will never be the same. 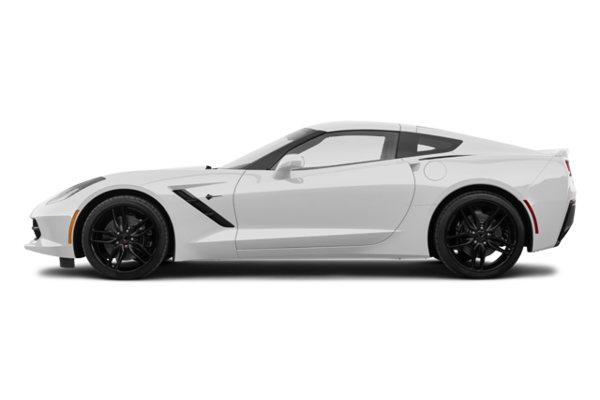 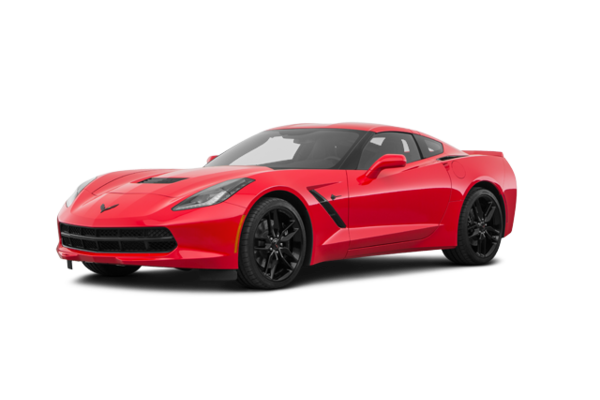 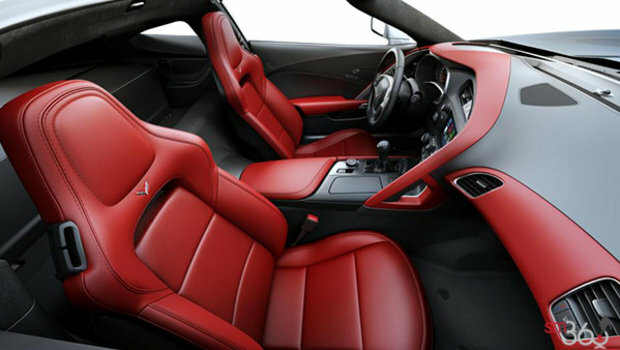 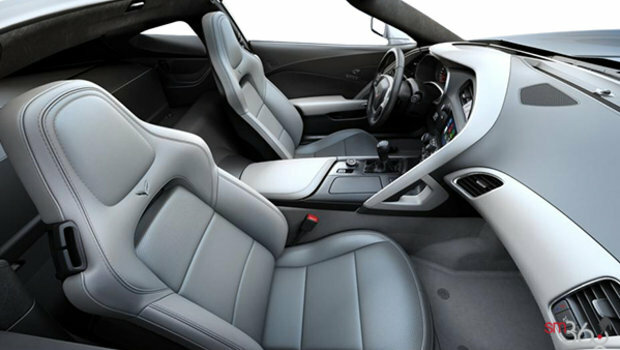 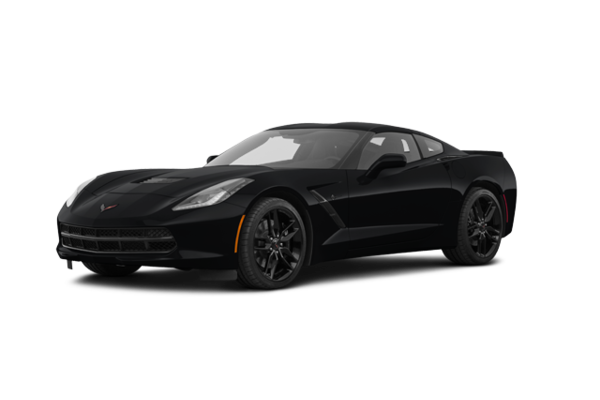 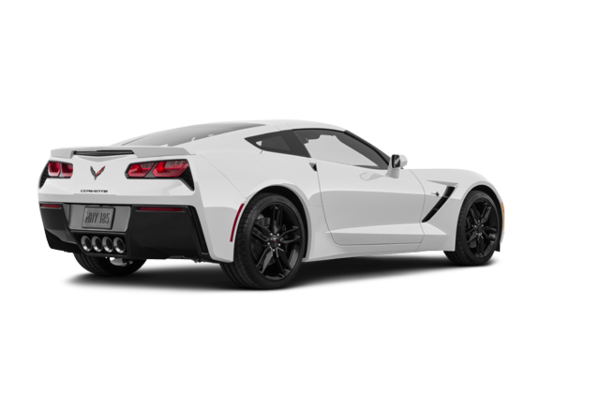 Want to try the 2019 Chevrolet Corvette Coupe Stingray Z51 1LT?